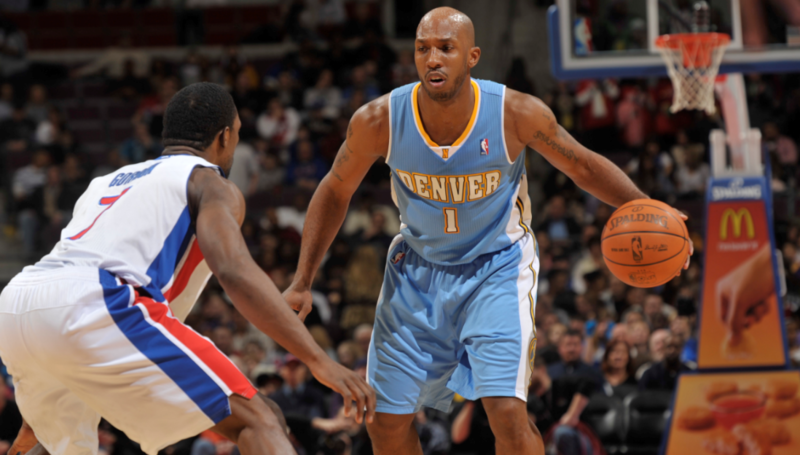 Mr. Big Shot didn’t earn his nickname without hitting a few (hundred) timely three-point shots. From 2002-2009 (the entirety of Billups’ tenure with the Pistons), nobody made more postseason threes than Billups. During that span, Billups made 242 threes — 72 more than second place (Manu Ginobili). 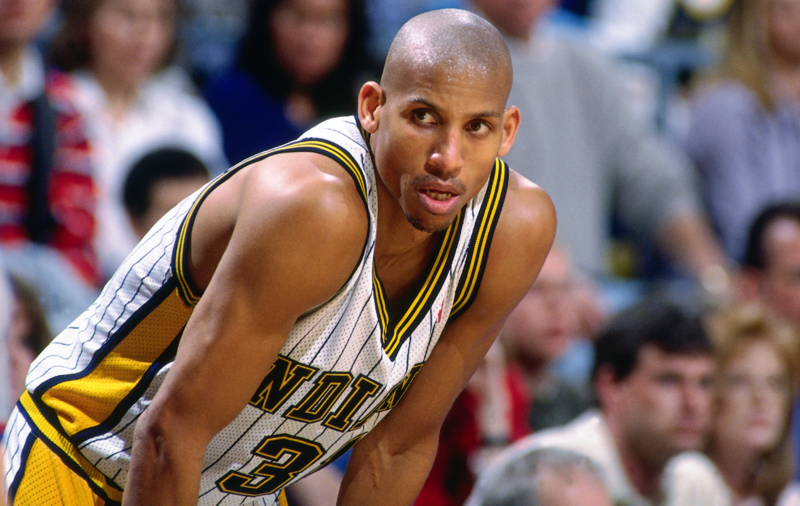 Instead of relying on elite athleticism, Billups utilized a crafty dribble and a deadly outside jump-shot to overwhelm his opponents.